As a result of shooting lots of images creating the perfect display often follows. 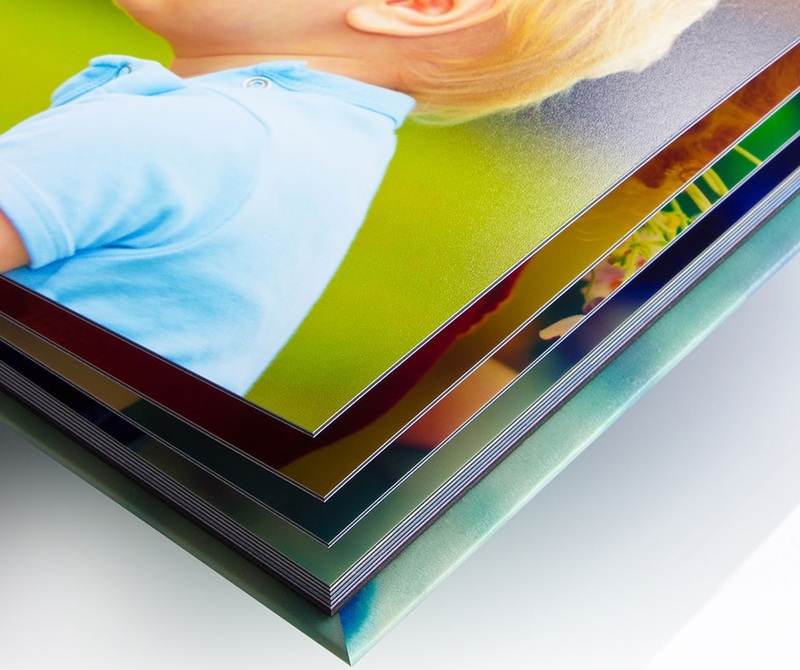 Here at Sevenoaks - Photography we have access to our own printers, dye sublimation, inkjet and laser to create colour faithful images from our images and your own. 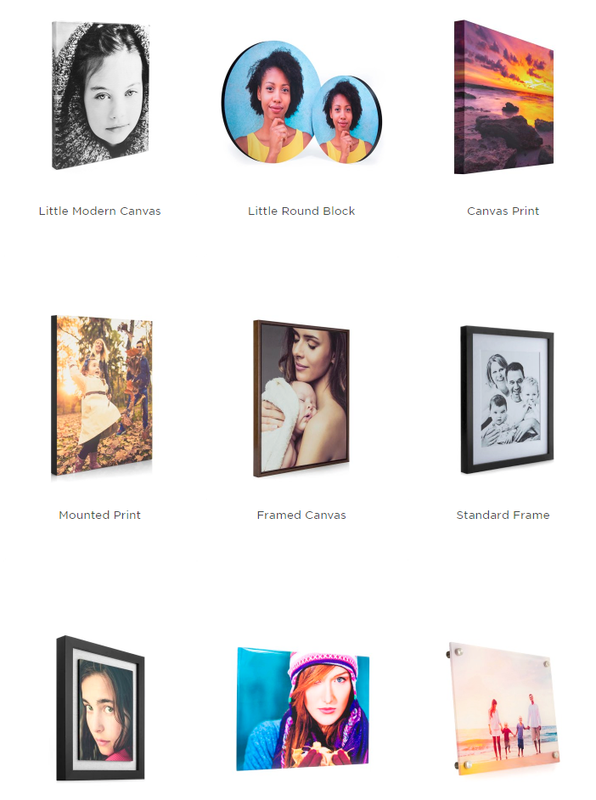 No only do we offer bespoke albums for many of our wedding clients but we can also frame prints, create acrylic prints, metal, board mounted prints and most available formats. 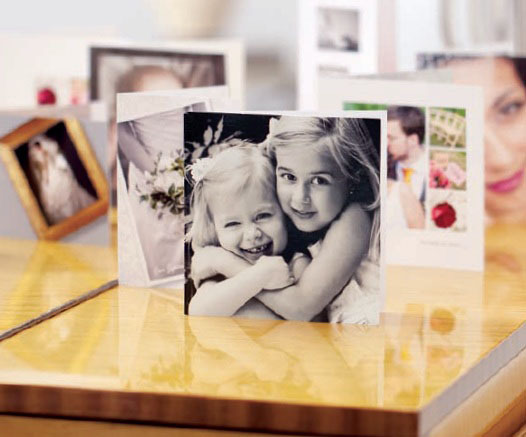 It may be that you have an old photo that needs restoration, we can take care from restoration through to producing a wonderful framed print from start to finish. All in various sizes, please contact us for details. More information on frame styles and other available services will be added soon, if you have a specific request please feel free to get in touch with your requirements, we offer a fast and efficient service and take pride in our work.